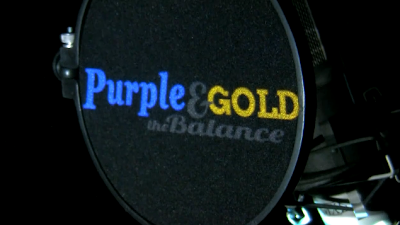 Filmed and edited this promotional video for Havi Blaze's new mixtape "Purple & Gold: The Balance". Havi Blaze is a hip-hop artist from Seattle Washington. You can checkout his music on his website theRealestMusic.com. My brother also produced the beat at the end of the video and the full song will be on the new mixtape. Very excited to be collaborating with Havi in the future on other video projects.